“Ang Probinsyano” actor Coco Martin sent “The Last Mambabatok” artist Apo Whang-Od some souvenirs from his successful show and upcoming movie ‘Ang Panday’. 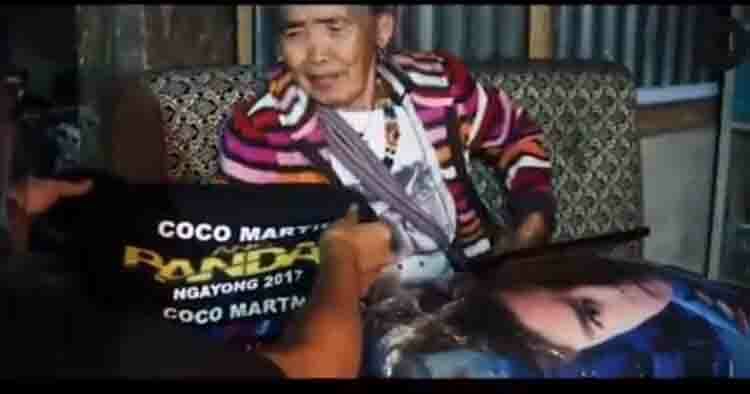 In a photo shared by Coco Martin on Instagram, he showed followers a photo of Whang-od sitting beside an “Ang Probinsyano” pillow, while carrying a signed photo of Coco Martin. The tattoo artist was touched by the gifts given to her by Coco.